The Fife Law Firm, P.A. Lance Fife graduated from Oklahoma City University Law School and was admitted to the North Carolina Bar in 1999. 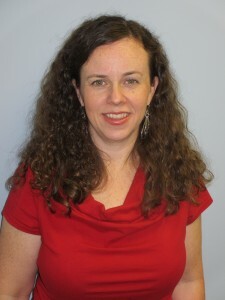 Stephanie Fife works part time as office manager. She and Lance have been married over 25 years. Brandy Perna started with our firm in October 2017. She graduated from Florida Gulf Coast University in 2002. She has worked several years in Florida with a title company helping with real estate closings. She recently moved to North Carolina to be near her family. We are excited to have her as a part of our firm. Brianna Way started with our firm as summer intern in May 2017. After her internship, we hired her part-time as she continues to attend Campbell University Law School. She will graduate from Campbell with her JD degree in April 2019. Brianna is originally from New York, but now has family in North Carolina. She continues to be a great asset to our firm. 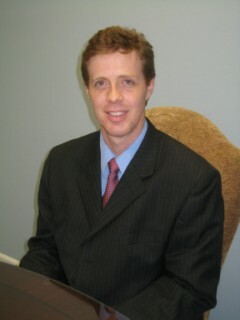 Lance Fife graduated from Oklahoma City University Law School and was admitted to the North Carolina Bar in 1999. He has represented a variety of different clients from big corporations and complex litigation matters to real estate closings and traffic court. Areas of practice include real estate closings, wills and trusts, business law and traffic court. Lance prides himself in providing excellent service in a timely manner with personal care and concern for each of his clients. Lance is a member of the North Carolina Bar Association, North Carolina State Bar 10th Judicial District Bar and Wake County Bar. Lance and his wife Stephanie have four children and he loves being a father and being active in coaching his children and others in basketball and baseball. He enjoys playing a variety of sports including being a team captain in a lawyer’s basketball league every winter. Stephanie Fife works part time as office manager. She and Lance are about to celebrate their 22nd wedding anniversary. Her full time job is managing their home and taking care of their 4 wonderful children. She loves being a mother and enjoys supporting them in their many endeavors. She also enjoys playing basketball, singing and performing with the “The Parlour Singers”, video editing and organizing people’s homes. © 2018, The Fife Law Firm, P.A. All Rights Reserved.